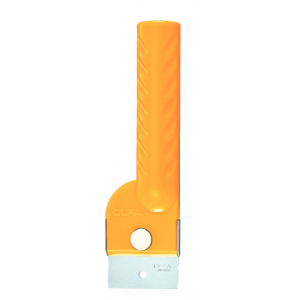 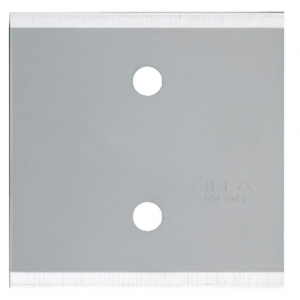 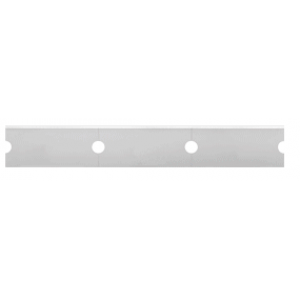 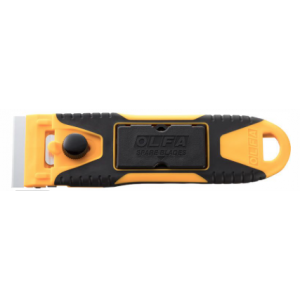 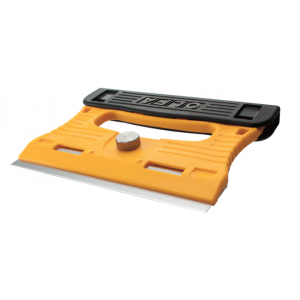 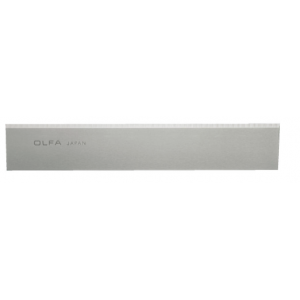 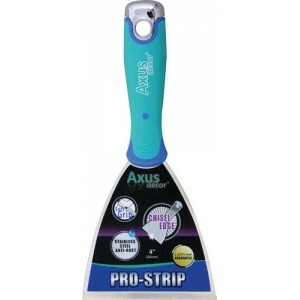 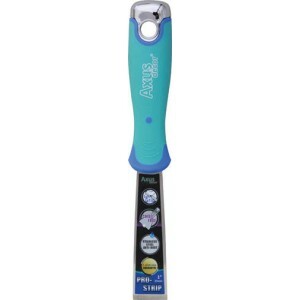 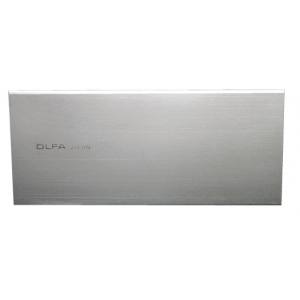 1" (38mm) This professional scraper with a soft, comfortable handle. 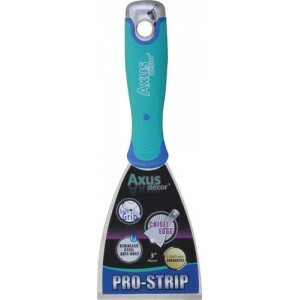 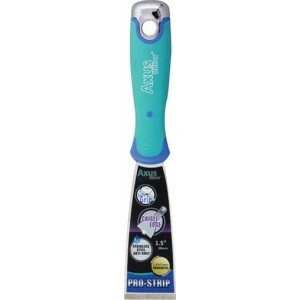 Soft Gr..
1.5" (38mm) This professional scraper with a soft, comfortable handle. 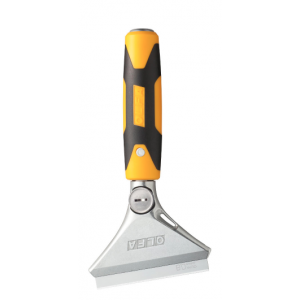 Soft ..
2" (51mm) This professional scraper with a soft, comfortable handle. 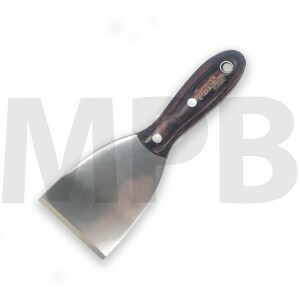 Soft Grip ..
3" (76mm) This professional scraper with a soft, comfortable handle. 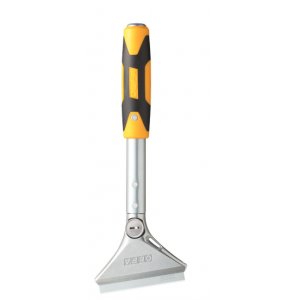 Soft Grip ..
4" (101mm) Heavy Duty This professional scraper with a soft, comfortable handle. 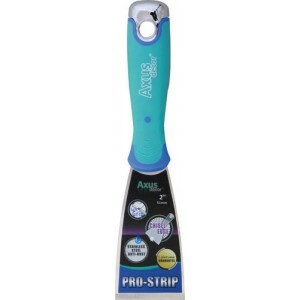 ..
Axus Stainless Steel HD 3" Pakka Hardwood Scraper • Durable, comfortable Pakka hardwood handl..
Olfa Slim Glass Scraper With Free Pack Of Blades Durable stainless steel blades ensure excell..
Olfa Professional Glass Scraper Comes With 3 Spare Blades Features: - Raz..
Olfa X Design Scraper Length: 200mm/ Short Re-developed based on the BSR scraper, the OLF..
Olfa X Design Scraper Lenght: 300mm/Medium Re-developed based on the BSR scraper, the OLF..
Olfa Heavy Duty Scraper Blade Pack of 10 These blades are one of three types that are designe..
Olfa Flexible Wallpaper Stripping Scraper Blades Pack of 6 To use with either: Olfa X Des..
Olfa Scraper Blades For GSR 30 Pack Stainless Steel Scraper Blades For Use With..
Olfa Razor Edge Scraper The OLFA® BTC-1 features a 43mm wide, razor sharp blade that is sligh..
Olfa Quad Edges Blade For Razor Edge Scraper Pack of 3 Replacement blades for the BTC-1 R..